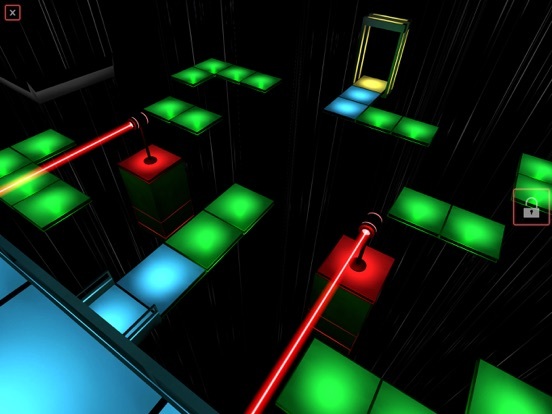 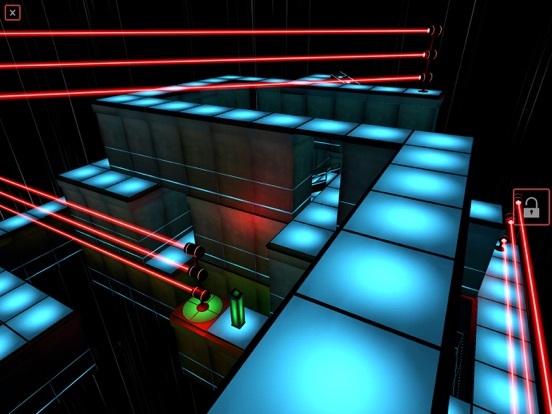 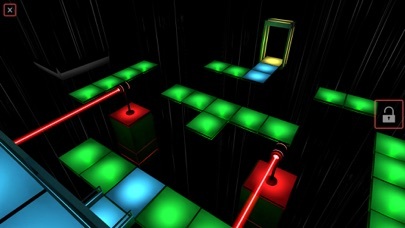 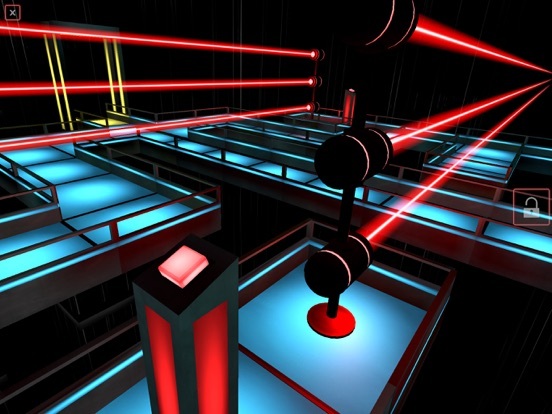 Walk, dodge, crouch, hide, dance, and squeeze your way past deadly lasers in this challenging puzzle game. 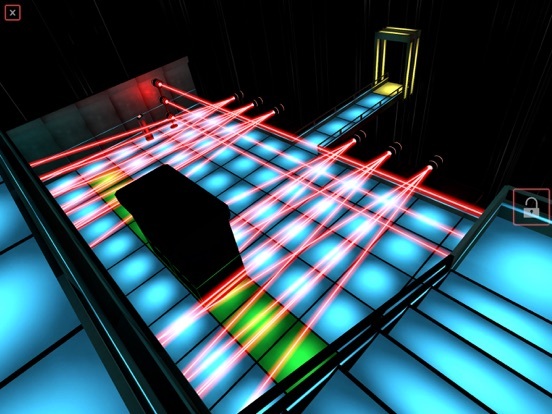 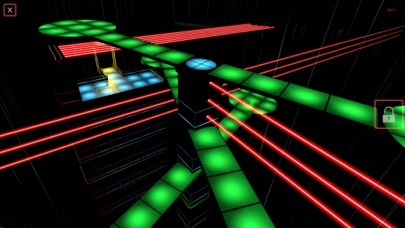 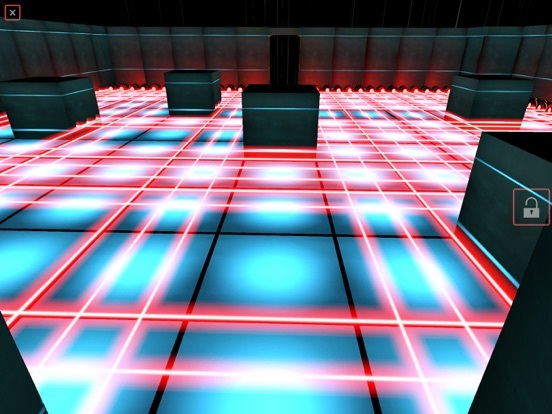 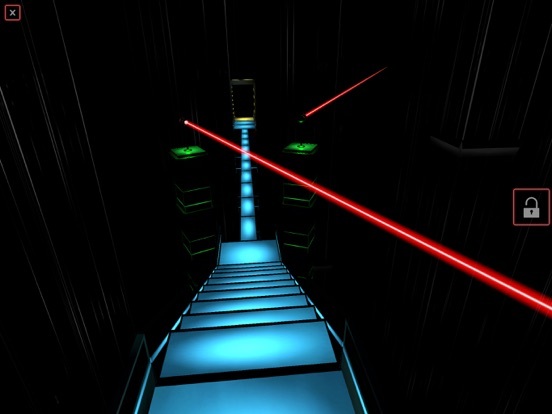 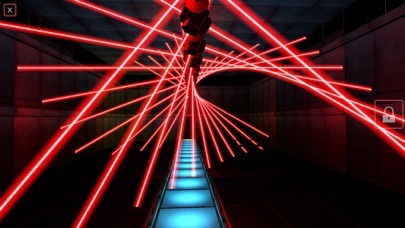 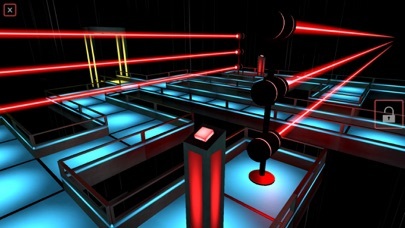 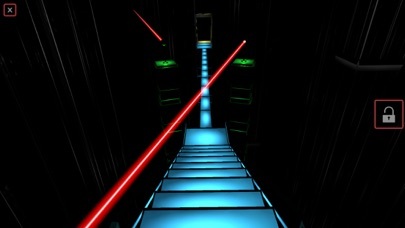 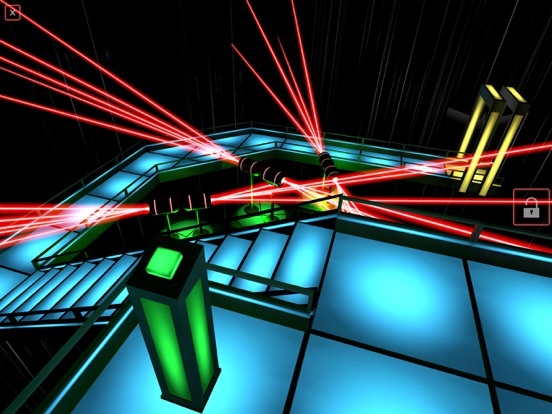 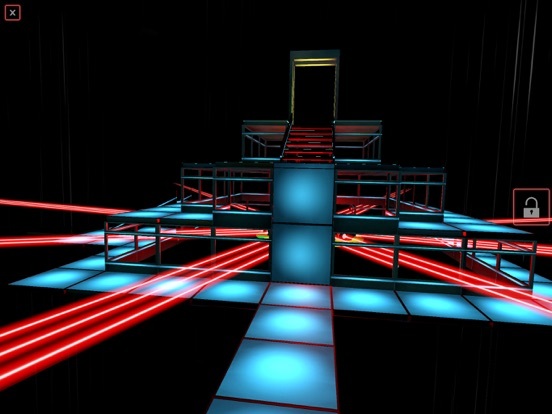 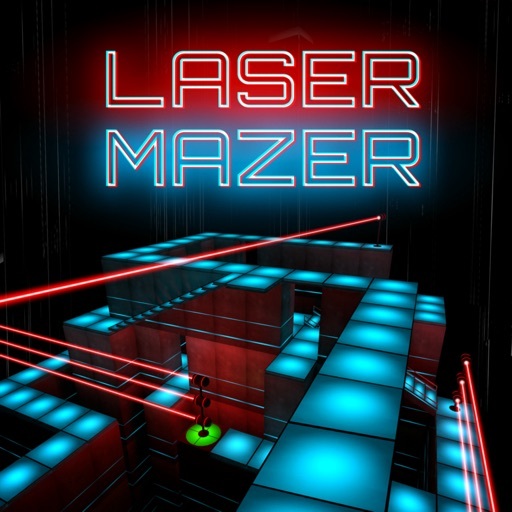 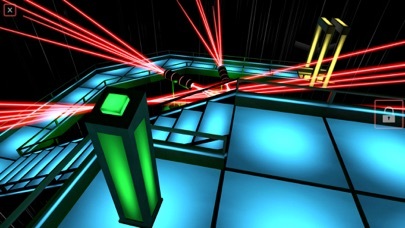 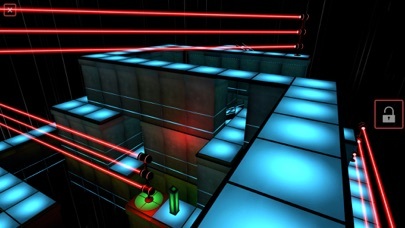 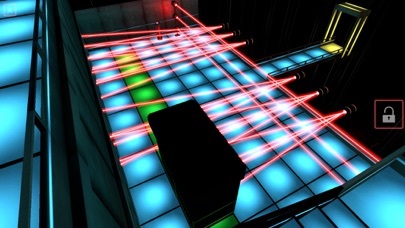 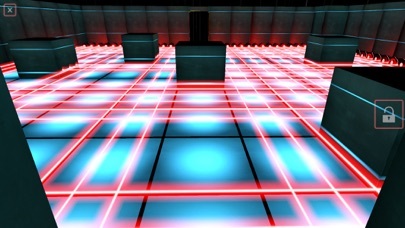 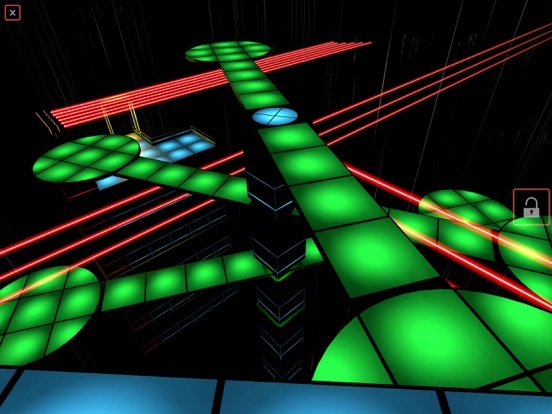 Laser Mazer is played by walking around in the real world, so you'll need a large flat space that's free of obstacles. 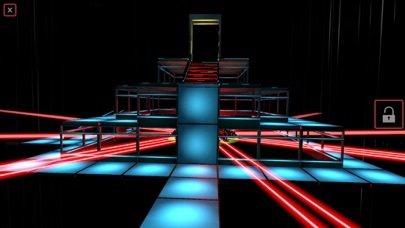 Outdoors is best! 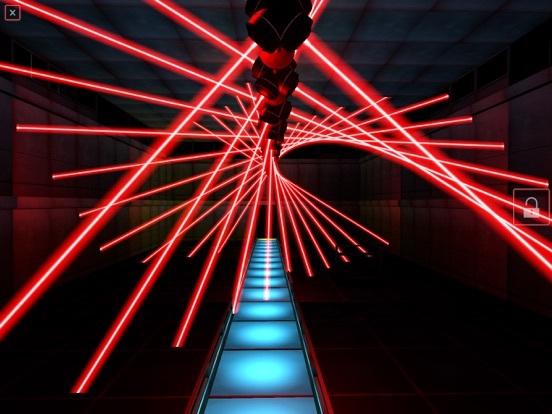 Be safe, have fun, don't touch the lasers.